Money and politics have been intertwined since the beginning of government. Today is no different. While bribery laws have been around in the United States since the founding, an increasing amount of states have enacted specific laws related to bribery in politics in an effort to address pay to play operations. Pay to play is the term used to describe a situation where money, typically in the form of political donations, is exchanged for specific political favors, often in the form of a regulation carve out or an award of a government contract. In an effort to curb political favoritism, states have regulated, or completely prohibited, political donations from lobbyists and government contractors. New Mexico is no exception. The New Mexico House of Representatives passed a bill that significantly impacts who can donate to political candidates and political parties. The bill did not make it through in the Senate, but supporters are hopeful it will pass in the next legislative session. Although NM House Bill 118 didn’t make it through the Senate, Think New Mexico says there is a strong possibility it will pass in the next legislative session. The bill passed 46-24 in the House, and Fisher says that it was timing more than anything else that prevented the legislation from getting a hearing in the Senate. By the time the bill passed the House, there was not enough time to get the legislation through the Senate before the session ended. Looking ahead, all of the former living governors have given their support of Think New Mexico’s initiative, and while HB 118 may not be specifically mentioned, current candidates are campaigning on a general theme to end corruption. Especially in the race for governor, campaign ads show Lieutenant Governor Diane Denish distancing herself from the previous governor and any associated corruption while Susana Martinez isn’t afraid to bring up that association through references to pay to play allegations. In a state that has been riddled with cases of corruption, it does seem likely that strong provisions attempting to solve the corruption will be entertained by the legislature. While some legislators may raise questions of free speech since Citizens United v. Federal Election Commission, where the United States Supreme Court addressed free speech issues related to election laws, HB 118 passing in some form is probable. Money and politics will always go hand in hand, but certain states, including New Mexico, are taking steps to ensure that monetary donations do not equal political favors. New Mexicans, citizens and politicians alike, are working hard to wrestle back their government from the tentacles of corruption. 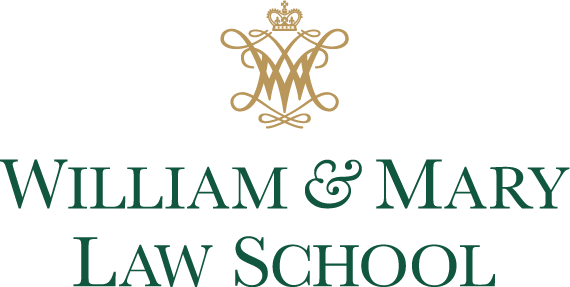 Rebekah Miller is a second-year student at William & Mary Law School. Additional renown had accrued this very details in the 1880s over his care and handling of joseph merrick, the socalled elephant man. Could Citizens United be a Paper Tiger? Hello. It’s good news !